Tutela Legal, the private prosecutors in the El Mozote case, said yesterday that the Attorney General's Office and the executive branch refuse to cooperate in the case, which is being prosecuted in the Second Court of First Instance of San Francisco Gotera in Morazán. The main reproach is for the Armed Forces. The private accusers in the El Mozote case think this institution is hiding information about the military operation carried out in El Mozote in December 1981, thereby favoring perpetrators of the massacre. "It seems implausible for them to say they do not have basic information, like the payroll from that time," said David Morales, one of the lawyers representing victims. The case against former Defense Minister José Guillermo García and other formerly high-ranking Army officers is being tried under 1973 legislation, the law in effect at the time of the massacre. Under those rules, investigations are carried out by judges, not by the Prosecutor's Office. The public prosecutor has used this as a reason for not interfering in the case, but private accusers consider it an excuse. The private prosecutors also do not accept that the Prosecutor's Office does not have the resources to intervene, because it could do so by submitting requests of diligence to the state. One of the pending issues to investigate, they added, is where the responsibility for the hindrance of the investigation over the years lies. "The Prosecutor's Office is not working. It has the means to act, but it is only watching... The problem is that it has not driven the process at all,” lamented Mauricio González of Tutela Legal. The private prosecutors also point out that the defense is purposefully delaying the process, which has led to a re-victimization of the victims’ families. The prosecutors praised the judge's decision to continue the trial on Thursday, September 21st, by hearing witnesses. Tutela Legal announced that they intend to declare new witnesses, in addition to the initial 17. They will also ask the judge to order further action to demand information from the Army. Morales said official data from the government recognizes more than 1,650 victims in the 1981 massacre. 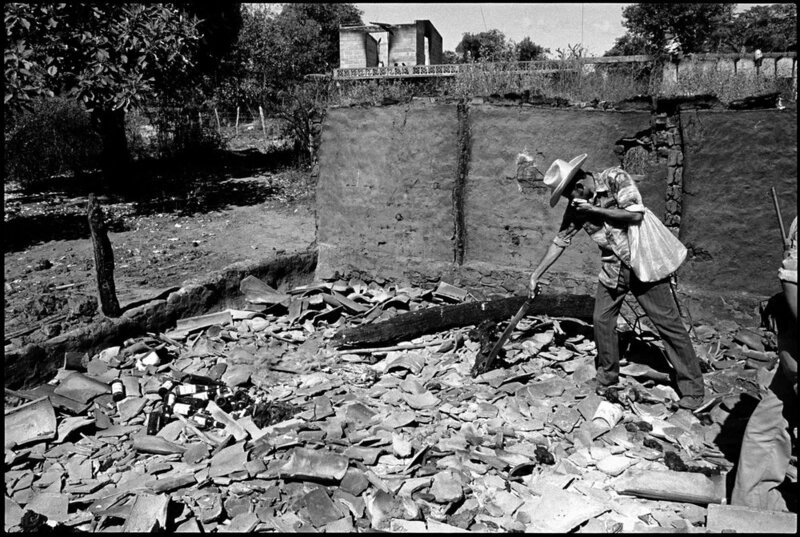 "That a thousand civilians were murdered in El Mozote is no longer myth. It is documented in an official state registry," Morales said. The organization emphasized that this trial "is a challenge to the justice system today."